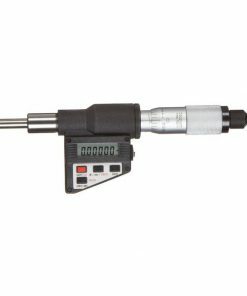 At Willrich Precision Instrument, you can find a large selection of micrometer heads that are ideal for solid and tubular micrometers. They provide outstanding economy, reliability and accuracy, and you will enjoy their service for many years. 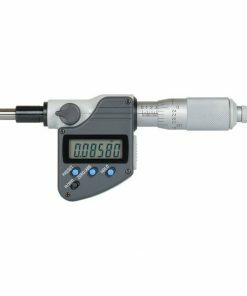 As micrometer heads are designed and manufactured to meet a wide variety of special requirements, you can be sure that they are available in any graduations and size range as well as in a variety of materials. 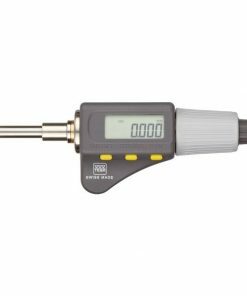 If you are looking for micrometer heads that come with a 330-degree rotatable display or single-value readout LCD displays, look no further than Willrich Precision. 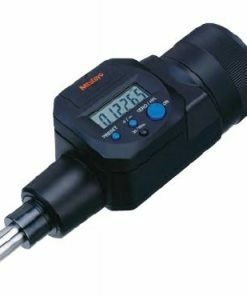 Our company was founded in 1971 and we have worked with many leading brands in the gaging, inspection and metrology industry. 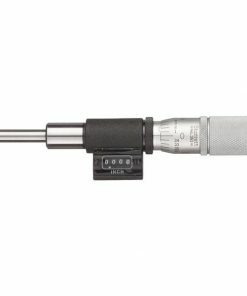 With more than four decades of experience, we know exactly what our customers need and can benefit from when it comes to purchasing micrometer heads. What’s more, we practice a client-first approach and you will continue to receive unconditional sales support from us. Yes, after you have purchased a product from us! 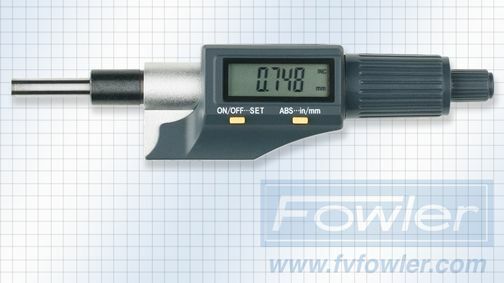 Browse our exciting inventory for high quality micrometer heads now and start shopping. If you require further assistance with your product purchases, we can be reached via phone call at 866-945-5742 or email at sales@willrich.com.